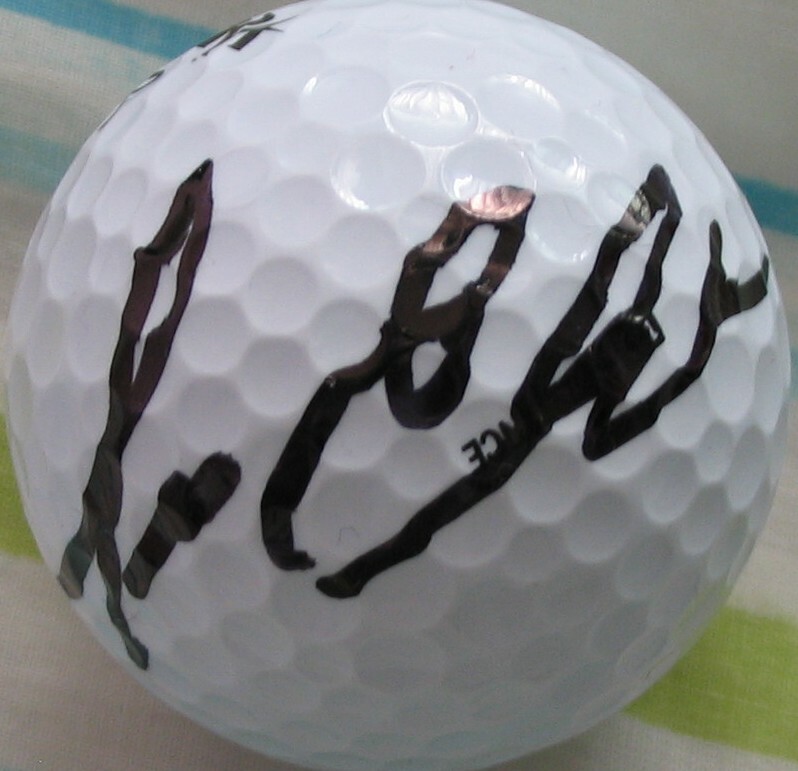 Golf ball autographed in black marker by former PGA Tour star Lee Elder, who became the first African American golfer to play The Masters in 1975. Obtained in person, with certificate of authenticity from AutographsForSale.com. ONLY ONE LEFT.